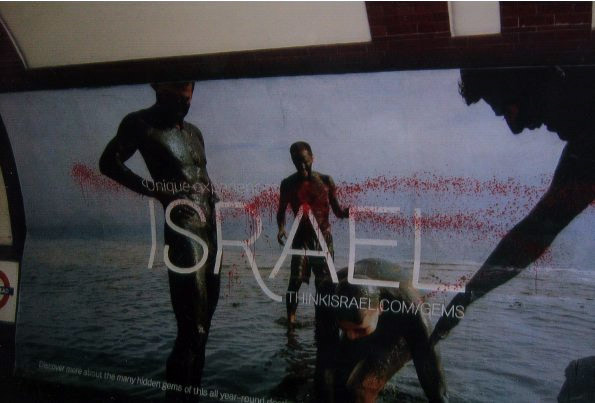 A number of Israel Ministry of Tourism billboards in London Tube stations were recently 'decorated' with red paint. Only one billboard was accessible from the platform and had some additional information added — the others were placed track-side and so had to be reached using other means. This action succeeded in getting several posters removed. 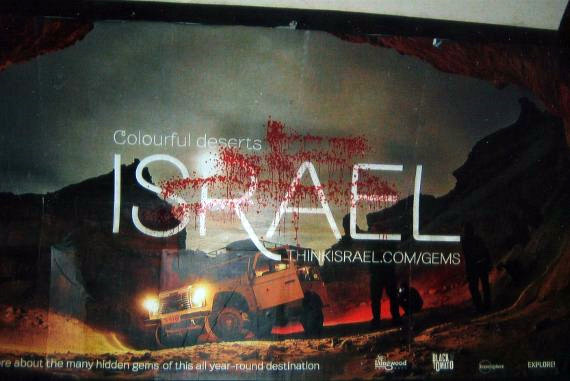 Decorating these posters is damage limitation as it makes them less offensive by expressing public outrage and also adding an element of truth; that Israel is not just a nice holiday destination, but also a state that has caused much suffering, bloodshed, and death. 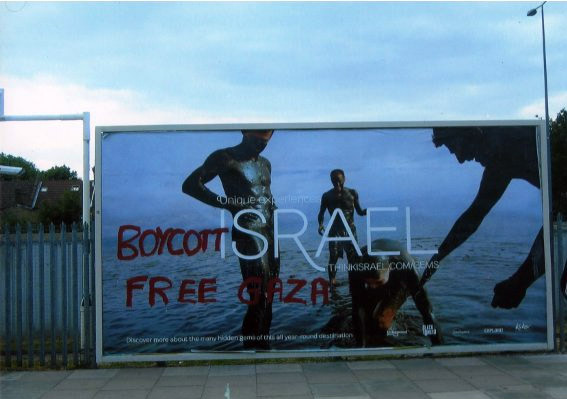 Complaints about the presence of these posters were made to the Advertising Standards Authority and Transport for London, but to no avail, thus forcing activists to take matters into their own hands. Unlike previous Israel Ministry of Tourism billboards, there were no legal grounds for them to be withdrawn from tube stations. The issue is a moral one. 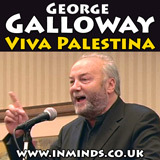 These posters appeared a week after the attack on the aid flotilla to Gaza, which resulted in the murders of nine peace activists and the injuring of fifty, and amounted to Israel sticking two fingers up at London Underground passengers. To have Israel, the country responsible for the suffering and deaths of thousands of Palestinians, blatantly advertised as a tourist destination, so soon after committing such a heinous crime, has outraged and offended many. This advertising campaign is an attempt to re-brand Israel as a holiday destination rather than an area of conflict. 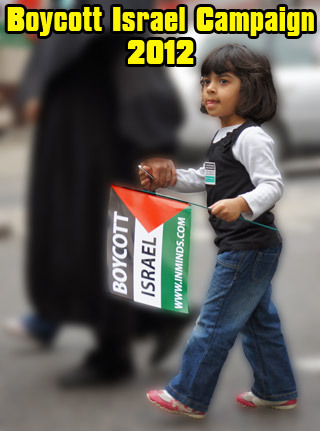 A spokesperson from Jews for Boycotting Israeli Goods said, "Decorating these posters is damage limitation as it makes them less offensive by expressing public outrage and also adding an element of truth; that Israel is not just a nice holiday destination, but also a state that has caused much suffering, bloodshed, and death". Given that our governments refuse to put pressure on Israel to abide by international law, it is up to all people of conscience to act in the form of a boycott, of which tourism is one type. luke.fredberg@cbs.com, tel: +44 020 7 021 1022.